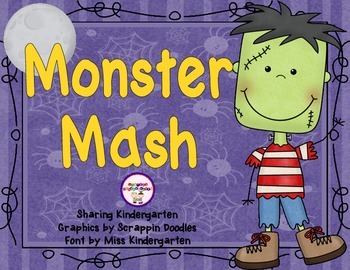 This fun pack was designed to go with the book by David Catrow called Monster Mash. 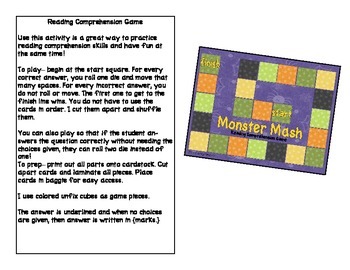 It is aligned to the Kindergarten Common Core. This was a teacher request, so I hope you LOVE it! 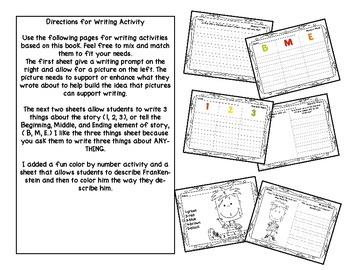 - 6 varieties of writing activities based on the story. 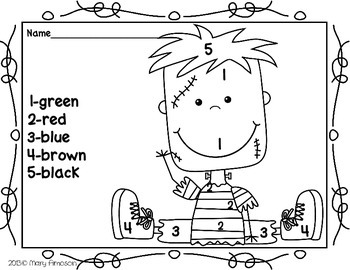 * One writing prompt is a FREEBIE in the download preview!